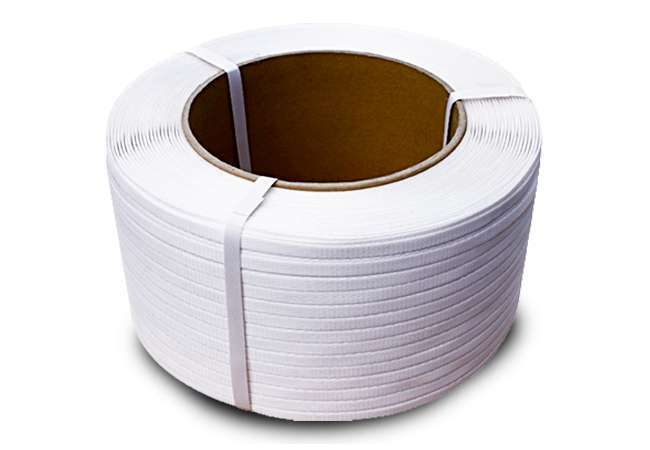 Composite strapping is available in both polyester and rayon, The strap is manufactured by gluing fibres together and used only in manual applications and is sealed using buckles, seals, or tied. It is not affected by extreme weather conditions and therefore is frequently used in outdoor applications. 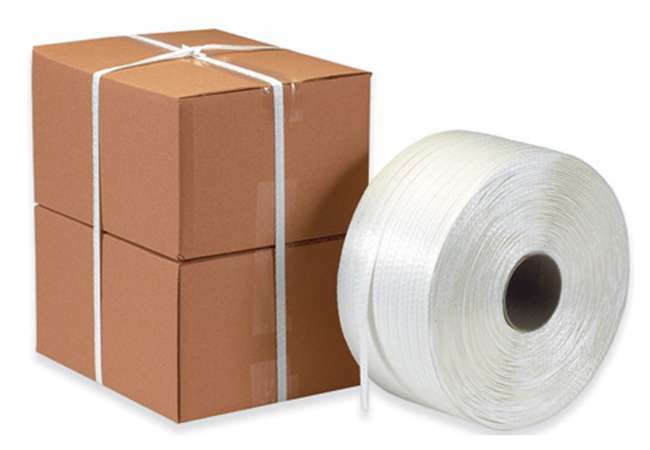 The heavy duty polyester sizes are now frequently replacing steel in lumber applications.